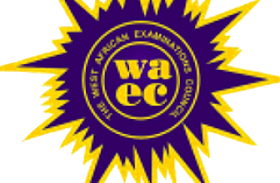 The West African Examination Council (WAEC) has released 2018 Withheld and Exonerated Students Results. For candidates that sat the WASSCE for School Candidates, 2018 and whose results were withheld, the results of those exonerated have been released while that of those found guilty have been canceled. You can check your results now. It will be recalled that the National Examination Council earlier held their 66th meeting this month to decide the fate of candidates whose results were been withheld ranging from malpractice to other errors after the full investigation. 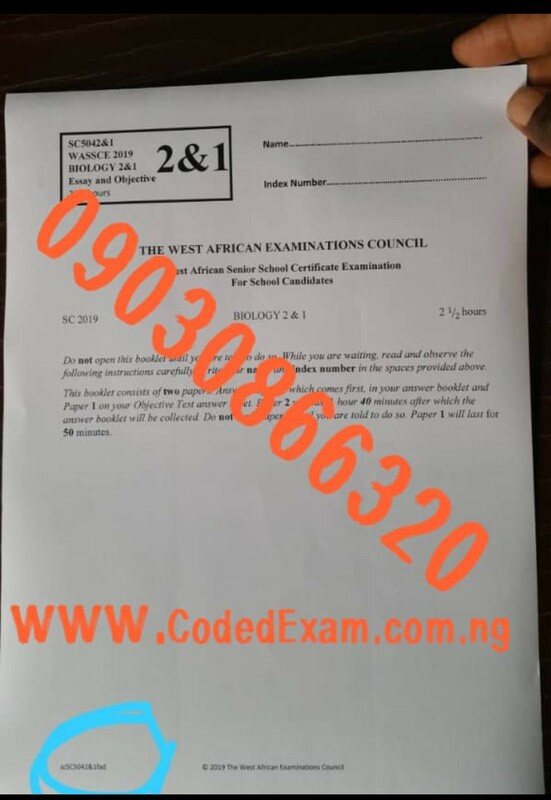 The Examination body also made known to the general public that they had canceled the results of candidates who was found guilty of examination malpractice after the thorough investigation. Affected candidates are hereby advised to proceed to check their results. 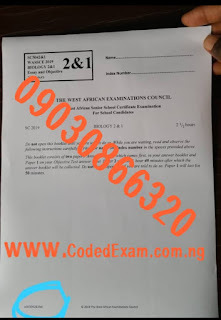 The post WAEC Releases 2018 Withheld & Exonerated Students Results appeared first on School News, Scholarship News And Job Opportunities.